We help client’s plan for long-term healthcare needs, such as nursing home care, assisted living, and other aspects of care that might be needed as we age. Long-term care planning is not the same thing as estate planning. However, it is something that should be included in your estate plan. Here at The Wheeler Firm, we have over 15 years of experience, and that experience includes long-term care planning, Medicaid applications and Medicaid compliance, and long-term care planning. We are highly reviewed on Avvo, licensed by the Florida Bar Association and members of the Elder Law College. We stand ready to help you plan for your long-term care needs if the need arises. 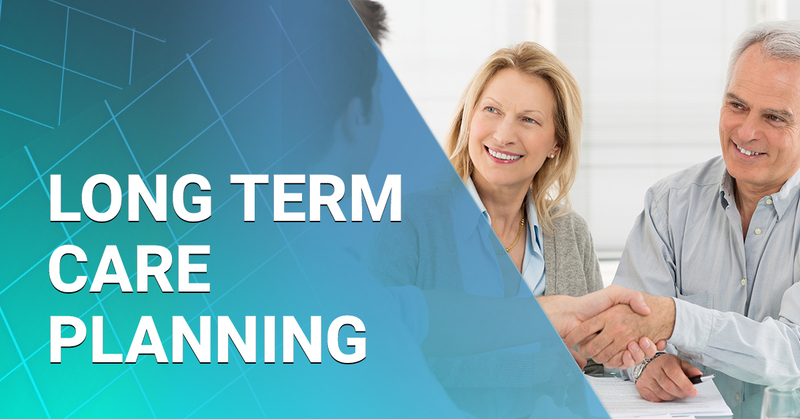 What is Long-Term Care Planning and Why do I Need it? Long-term care means creating a plan that can be used in case you become incapacitated and are in need of long-term medical care in a nursing home. Since every individual has unique circumstances, there’s no one-size-fits-all approach to this process. However, as we age, the risk of needing long-term care increases. Dementia, Alzheimer’s Disease and other severe conditions can create an unavoidable need for skilled nursing care. This is true even if family care is preferred because family members are often not equipped to provide advanced medical treatment. The average cost of nursing home care in Northwest Florida is between $7,000 and $8,000 per month. If you need long-term care in a nursing home, you have three options to pay for those services: independent wealth, long-term care insurance and Medicaid. If you are independently very wealthy, or have long-term care insurance, you may be able to withstand the costs of long-term care with little or no planning. But for the vast majority of people, however, Medicaid will be needed to pay for nursing home care. In order to qualify for Medicaid benefits, you must meet certain asset and income criteria. We help people position their assets and funds through long-term care planning, well in advance of the actual need for Medicaid benefits, and thereby help people qualify for Medicaid while preserving assets and funds. In order to qualify for Medicaid benefits, an individual cannot have more than $2,000 in “countable” assets. Married couples can only have $3,000 in countable assets. An applicant will be penalized over $9,000 per month until the excess assets or funds are account for, and only then will Medicaid pick up the bill for nursing home care. Also, Florida Medicaid will look back five years to determine whether assets or funds were transferred in order to qualify for Medicaid benefits, so you cannot simply give your assets or funds to another in order to qualify for Medicaid benefits. We help clients preserve their assets by positioning assets and funds in a way that is exempt from consideration by Florida Medicaid, and not “countable” toward the asset limits. Many exemptions can be utilized even within the five year look-back period. For example, applicants can have a home up to a certain value, certain levels of life insurance and burial plans that are not counted. We can also draft family care agreements that allow applicants to transfer substantial sums of money to caregivers in exchange for caregiver services. Caregivers can be family or friends who are already providing care for loved ones. Many of these tactics can be employed in the days leading up to admission to a nursing home, or after an individual is already receiving care in the nursing home. With proper planning, you can protect your assets and funds from being drained in order to qualify for Medicaid benefits, and we can help! No all planning can be done on a long-terms basis, and that is often the case as it relates to income. In order to qualify for Florida Medicaid benefits, an individual cannot have more than $2,250 in monthly income. This includes income from any and all sources. We can help resolve this problem through trusts and other techniques. For instance, when Medicaid benefits are needed, but the income level is too high to qualify, we can draft a Qualified Income Trust that will isolate income from the applicant as though they never received it. By this method, income levels are reduced to a level that will gain Medicaid qualification for the applicant. These are just a few of the things you’ll need to prepare for your long-term care plan and is included under the umbrella of “elder law.” Here at The Wheeler Firm, we have over 15 years of experience in elder law and general family law. 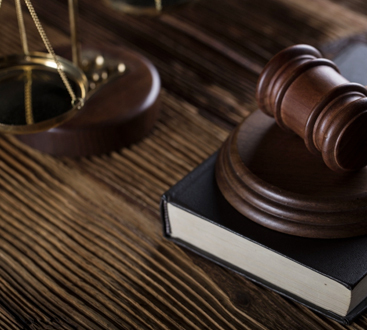 We are fully licensed in the state of Florida and are always prepared to help Destin and Fort Walton Beach residents get the legal help they need. Call us today to speak with our attorneys about long-term care planning.